Chances are that in the last year you have walked into a Café Coffee Day for its coffee and noticed a transformation of the space. Yes indeed, CCD has evolved from a regular neighbourhood coffee shop to a centre of buzz with coffee as the chief provocateur–stimulating conversations, sparking ideas and bringing a sense of fun, lightness and vibrancy to the café experience. Read on to learn what went on under the hood to bring the new CCD to life! 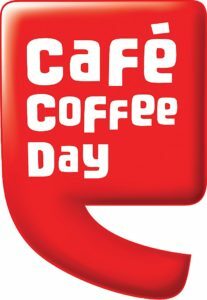 Café Coffee Day had pioneered the coffee culture in India and spurred a generation of young-at-heart, always-on-the-move consumers whoneeded their own “space” to hang out. 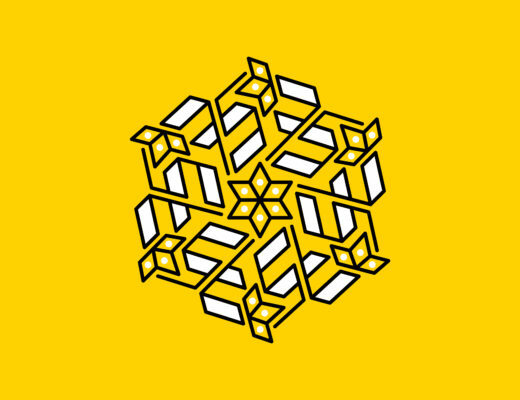 The brand fit perfectly into their world and had become well known and loved not only in the South where it had originated but also in the North and East, which are traditionally tea-drinking regions. CCD’s success invited new entrants into the market and India’s globalization story meant that the global coffee brands would soon be in their backyard. Café Coffee Day had to assert its position in the market and protect its leadership position. This is why the company proactively went in for a branding exercise with Landor even though the business was growing at a healthy pace. 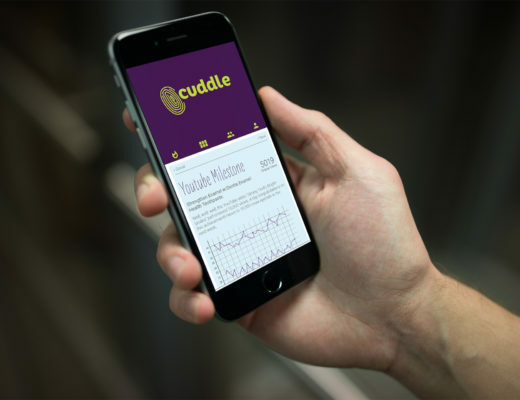 Consumer research revealed that while the brand had a strong emotional connect with its core audience, brand distinctiveness was starting to fade and relevance could become an issue with the entry of new international brands. 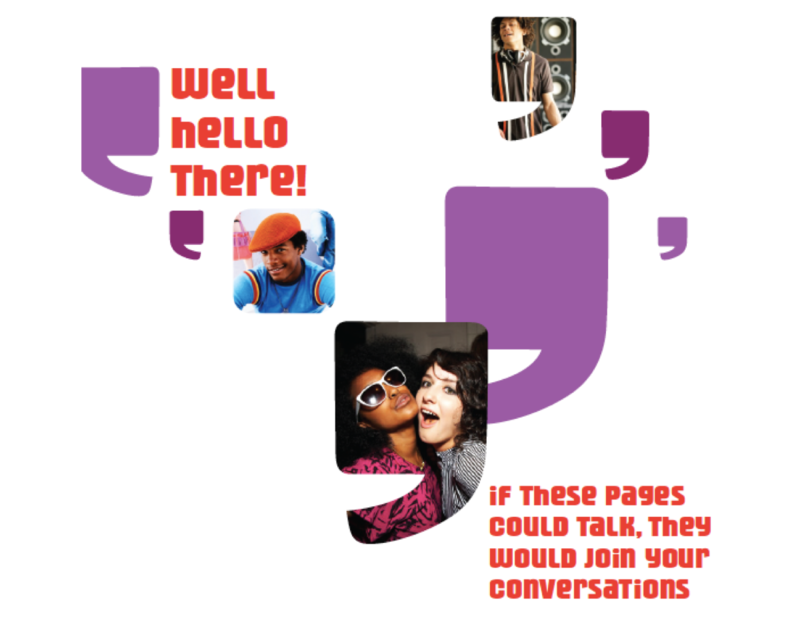 Young Indian consumers wanted group bonding, self-discovery, and inspiration in pressure-free, stimulating environments. They weren’t going to a café to carve out their “personal space” but to connect with friends, colleagues and family. 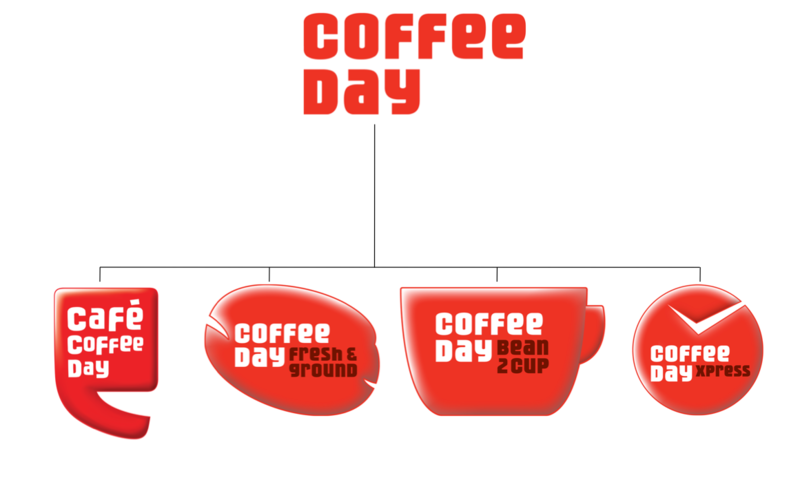 Landor used this insight to develop Café Coffee Day’s new positioning. The café’s positioning evolved from being the friendly and reliable neighbourhood space to become a stylish and hip hangout, a social hub, where the youth of India will come to talk, grow and inspire each other. The shift in positioning is the foundation for the new brand experience the café will deliver. We mapped the customer journey to understand at which touch points we could make the most impact and reinforce the on-brand experience. Landor developed the ‘Dialogue Box’ brand identity, which speaks to a free-spirited place that inspires engaging and stimulating dialogues over coffee. A conscious decision was made to keep the look and feel closer in to the old identity by retaining the colours red and purple as well as the brand line “A lot can happen over coffee” as they both had strong brand equity with consumers. 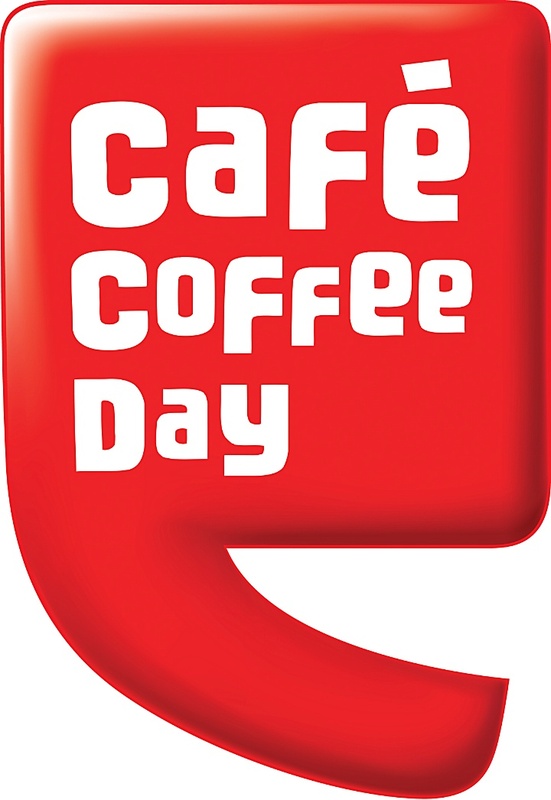 A custom made type was designed for the Café Coffee Day brand to express ‘Social Hub’ and make it unique and ownable. The type appears in all key communications creating distinction because of its consistent use. 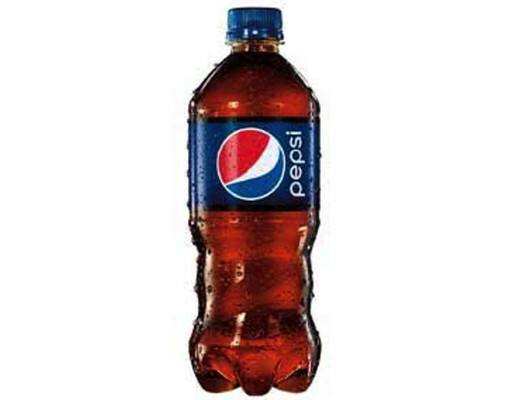 Landor also created a clever and witty tone of voice for this brand. You will not miss the punchy lines around the café–on the walls, signage, menus–all spot the fun infused language that gives the brand personality, such as “agree to agree”, “filled to the brim with laughter” and “brew a froth moustache”. 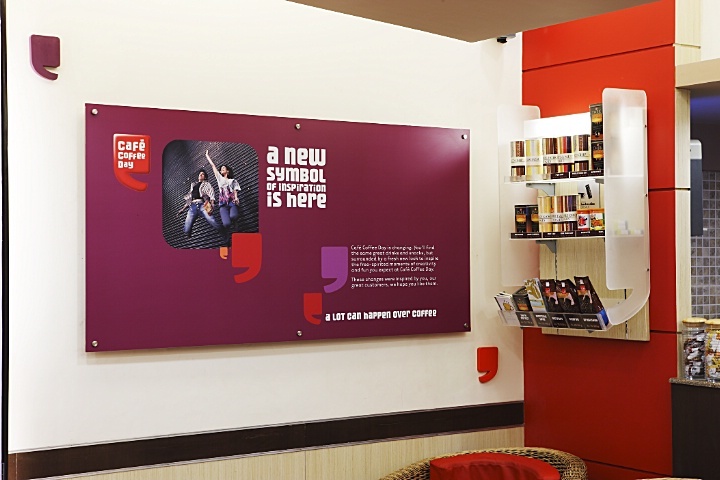 Café Coffee Day launched the new brand with its flagship store in Bangalore in 2009. They are in the process of transforming all the cafés around the country and locations outside of India. Even though the transformation is not fully complete, Café Coffee Day is already winning awards having bagged the CNBC Awaaz 2010 award for best coffee shop. Update: Cafe Coffee day was named “most popular hangout joint amongst youth” at the 3rd Global Youth Marketing Forum in 2011. The Indian Hospitality Excellence Awards also named it “India’s most popular coffee joint” in 2011. 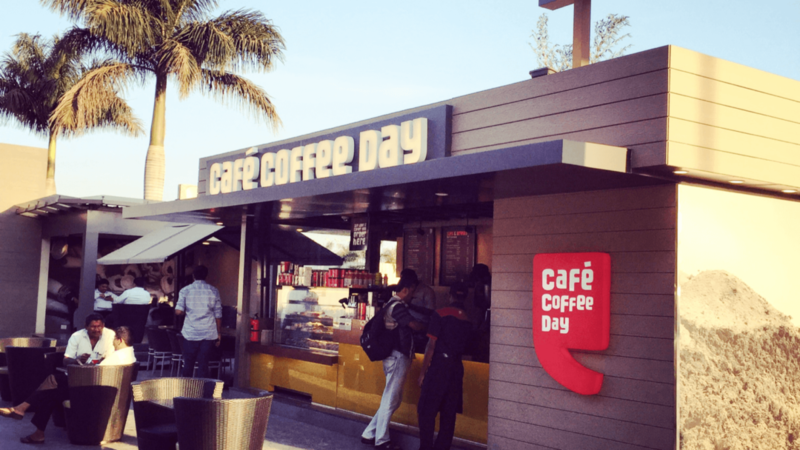 After the launch of the new Café Coffee Day brand, Landor worked with Coffee Day to organize its brand architecture to leverage the rebrand of the flagship brand. The main objective was to create a corporate identity to communicate the power and strength of Coffee Day as Asia’s largest fully integrated coffee company and to have a consistent yet flexible brand identity system across the portfolio. 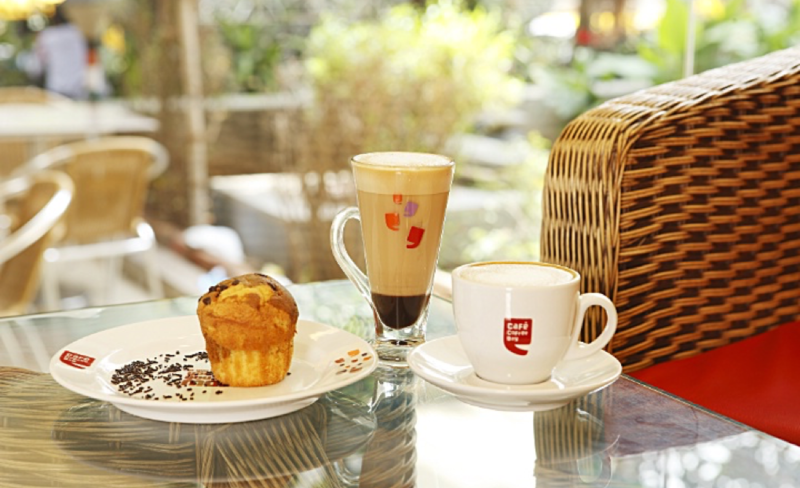 To learn more about Café Coffee Day, head to its website.